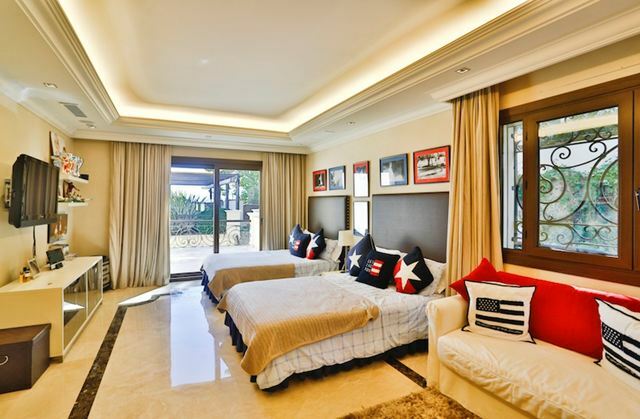 Stunning frontline beach VIP home within the Marbella Club Classical beach front elegance in an unrivalled position within the grounds of the world famous Marbella Club Hotel. Optional Hotel catering. 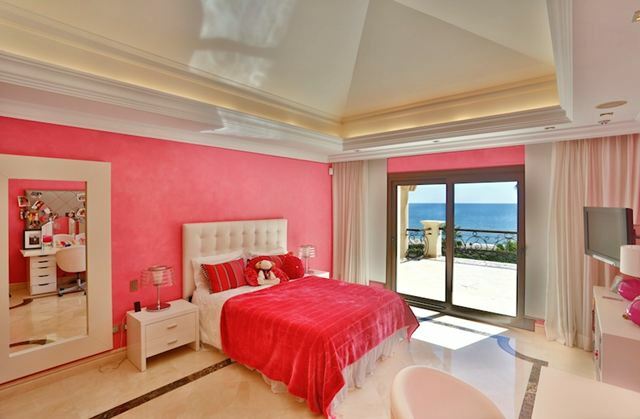 This stunning property enjoys direct beach access and also benefits from the services provided by the 5 star Marbella Club Hotel. A large imposing entrance leads to the formal sitting room which in turn flows outside to large comfortable terraces all with breathtaking sea views. 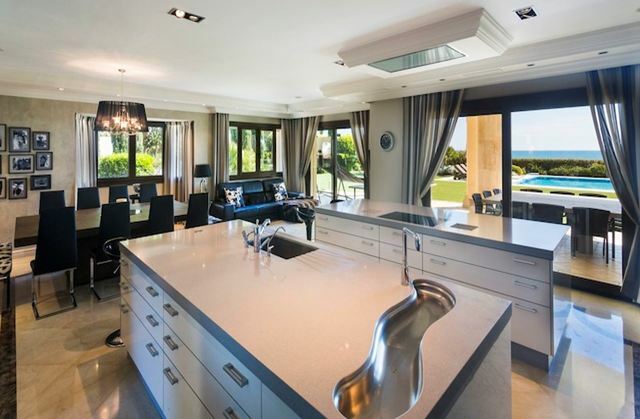 Incredible handmade kitchen with separate seating area, very much gives one a feeling of being in a family home. An elegant marble staircase leads up to 5 bedroom suites, including a master suite with his and hers bathrooms with dressing rooms. 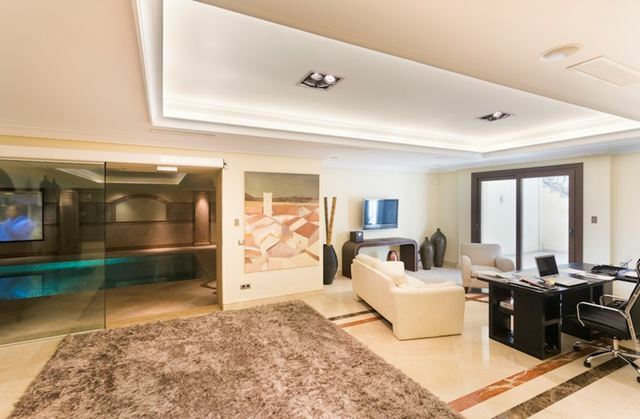 On the lower level you will find the spa area with huge indoor pool and fitness area plus home cinema room. A full on Domotic system controls the whole house with consummate ease. The immaculate gardens feature a large heated pool, split level children's play area and chiringuito with BBQ facilities. A truly unique property built to the highest of standards.